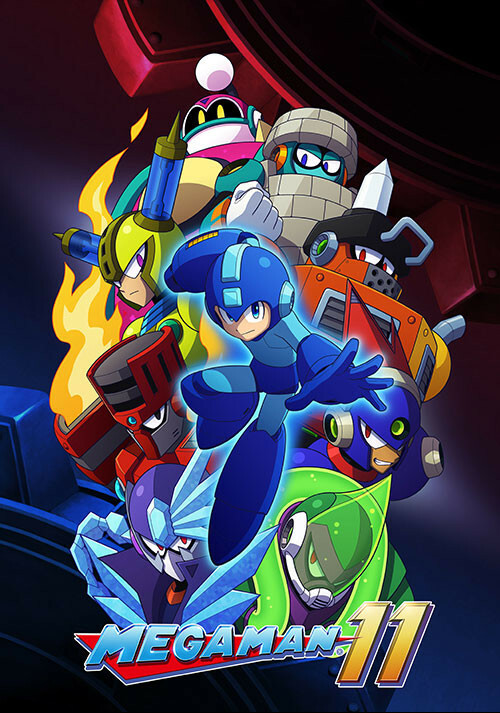 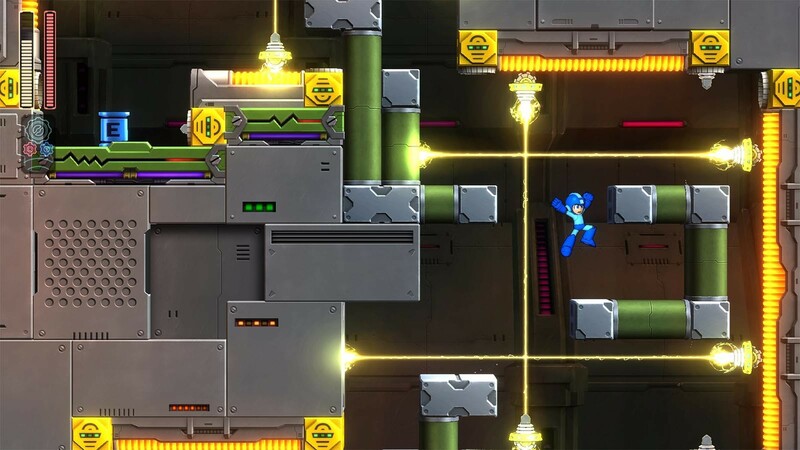 Buy Mega Man 11 as a Steam Key. 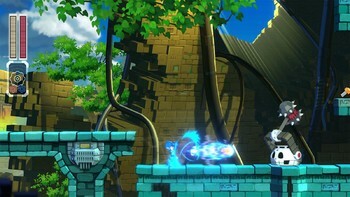 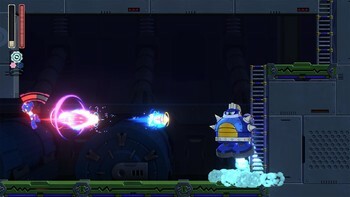 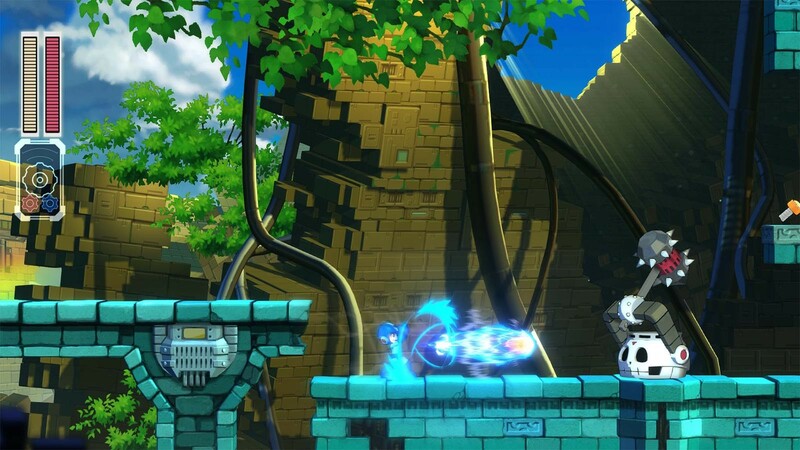 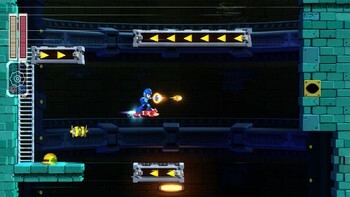 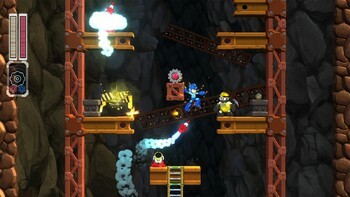 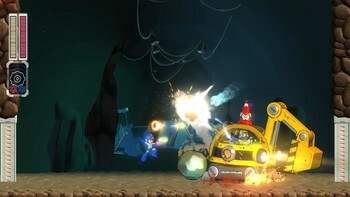 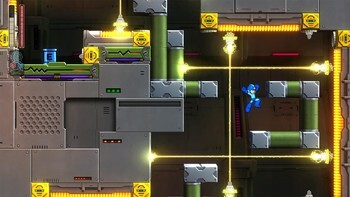 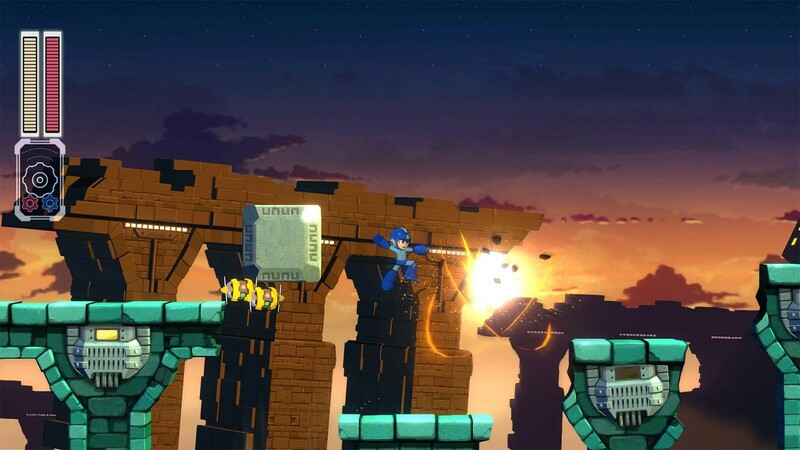 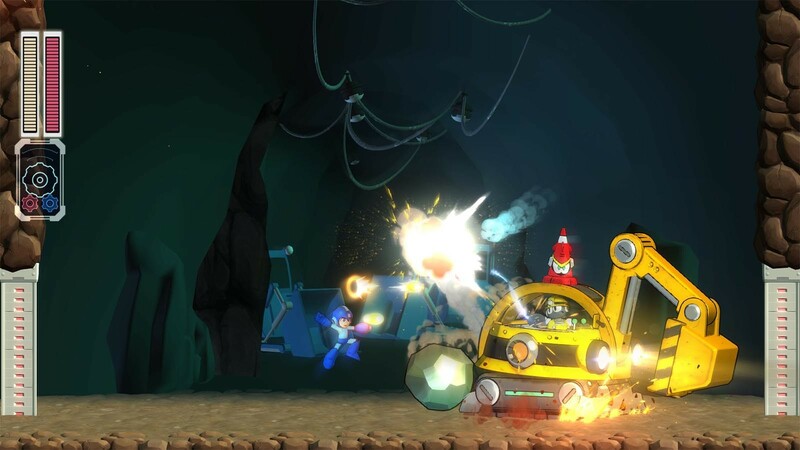 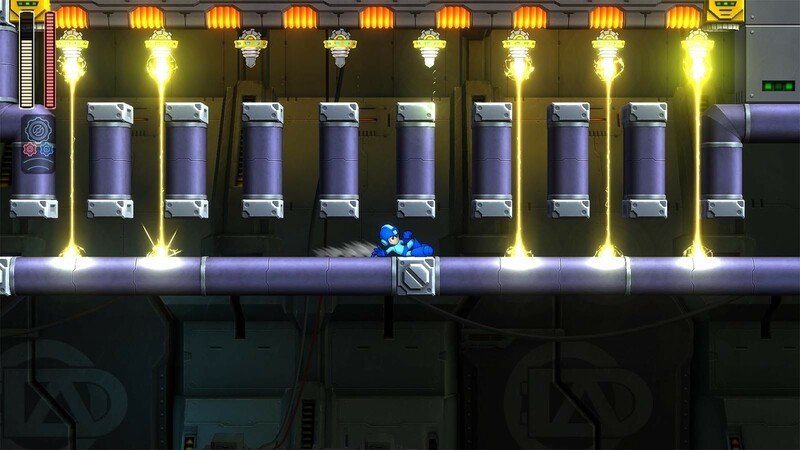 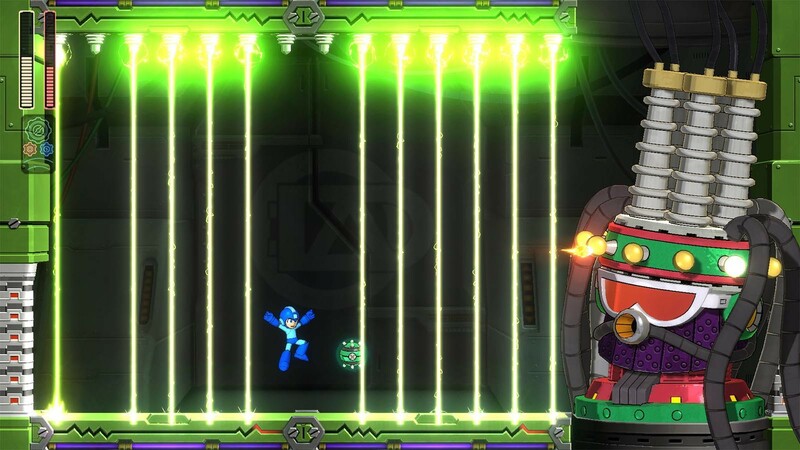 "This Mega Man looks modern, but it offers a classic Mega Man challenge. 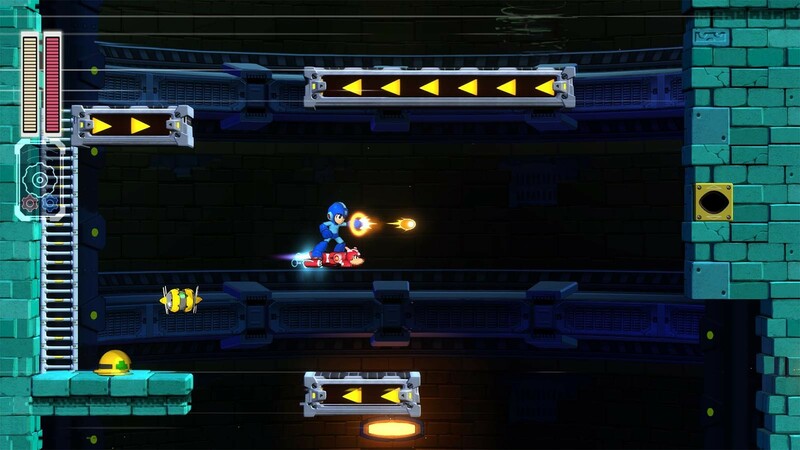 Thankfully, four difficulty settings and a range of upgrades help ease in all types of players"
"Capcom's iconic action hero returns in an adventure that maintains the trademark brutal challenge while finding a way in for newcomers." 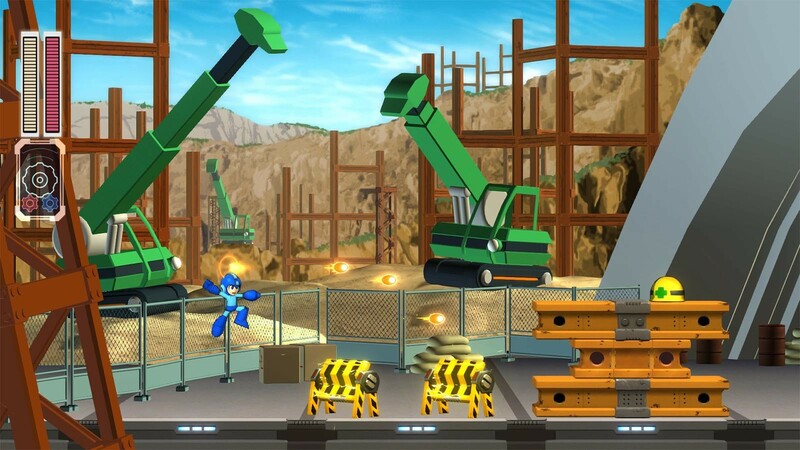 "It's not revolutionary, but Mega Man 11 feels almost like a classic Mega Man game, and is a good foundation for the next 10 games." 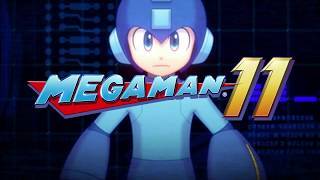 Problems with Mega Man 11?